It’s been a year since this website was created with the hope of providing a bit of bee knowledge in exchange for reader support. 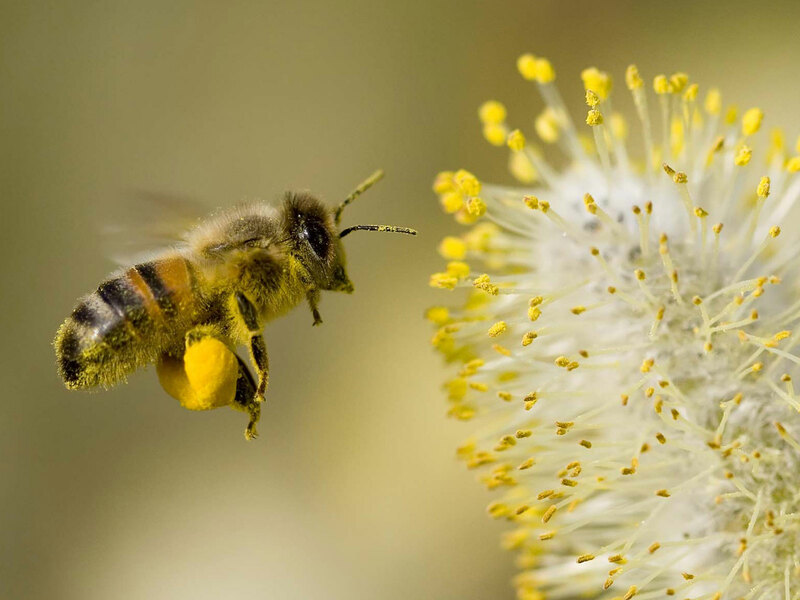 On countless occasions Bee Free Apiaries’ website content has spared me as well as listeners, the endless chat on the life of honey bees, how they go about the fabrication of honey, wax, propolis, and pollen as well as the benefits to both nature and human they provide. Don’t get me wrong, I can talk about bees with enthusiasm any hour of the day, but I understand that it’s not always easy to retain all the interesting information at once. Thanks to the borderless world of the internet, people have contacted me from places like Sweeden, Georgia and India with questions and inquiries about bees, all of which I have been happy to respond and inform. With the minimum publicity work I have done, there are 15 friends, family and strangers following every update to the website, as well as the community of Facebook readers who are nice enough to entertain themselves for a moment with the happenings of our ever developing work. Getting any project up and running is difficult on its own, and the maintence and continuation, I am realizing, even more. After a successful 6 weeks in Ethiopia in the spring of 2013 meetings with community beekeeper groups across 3 communities in the Kembata-Tembaro Region southwest of the Addis-Ababa Capital couldn’t have been more successful. I left with the hopeful sensation of returning the coming fall. When that fell through, and I failed to receive financial support through preexisting organizations, I’ve focused on settling here in Madrid, and as time has gone on, I find myself slipping away from the project I have been working towards for the past 5 years. But last Thursday, late at night, I received an email from Paypal notifying me of a very generous donation from a friend of mine in my hometown of Minneapolis, Minnesota. Having set up a bee related enterprise of his own, Micheal Sedlack from Worker B knows what it takes to turn a dream into reality. Dedicated to the fabrication and use of bee products for skin care and general health, Worker B offers a variety of handmade products made from all natural ingredients. For all those in Minneapolis, A visit to the Northrup King Arts Building in Northeast always makes for an entertaining visit and Room 272 on the second floor even more so. Worker B also specializes in providing and selling a variety of local, national and even international honeys all available for sampling that help curious visitors better understand the diversity of honey. It’s an awesome space with amazing products, so check them out! Though it’s still uncertain on where and how the rest of the support will be generated and materialized, when there’s a will there’s a way and I couldn’t be more thankful for the support I already have. So a huge thanks to Micheal, and another big thanks to all my readers. This project wouldn’t be possible without you! Stay tuned in the coming weeks for more info on our revitalized Kembata-Tembaro Beekeepers education program, as well as new ways to show your support.